Pawnee County Coop will deliver value to our customers by providing agricultural marketing, technological information and services based on sound cooperative practices while operating as a profitable business. To equip our agribusiness members with innovative, progressive ideas and information for them to make future advancements in agriculture to compete in the global market place. 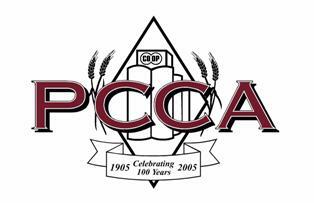 Copyright © 1999 Pawnee County Cooperative Assn. All rights reserved.